Photography is in and of itself, an art-form. Camera’s give us the ability to, quite literally, capture a fragment of time and space that you can review at a later stage. The better the camera, the better your ability to capture that fragment of time. Now, as technology progresses, so do our cameras. Introducing the Pentax KP Weatherproof DSLR Camera. 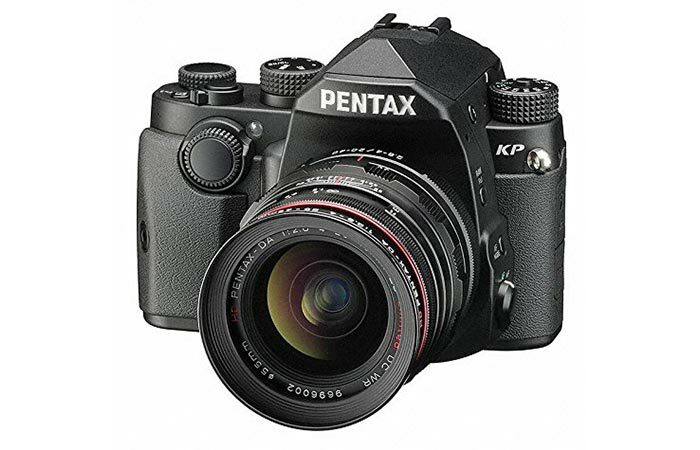 The Pentax KP features some of the most cutting edge technology that is on the market today. It’s ultra-compact, lightweight, has an astonishing ISO, and it can take pristine photos in difficult conditions. The Pentax KP features a whopping 24.3-megapixel resolution with an ISO of 891200. Firstly, this camera comes with a whopping 24.3-megapixel resolution. 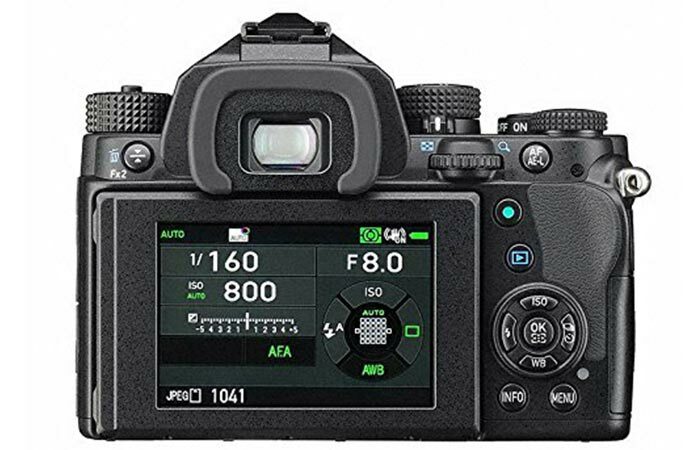 It also features an APS-C AA filter-less CMOS sensor with ISO 819200 and pixel shift resolution. This allows you to capture super high quality photos, even in low light conditions. Check out the video below. The 3″ multi-angle LCD monitor allows you to perfectly set your camera and review your footage. In addition to this, the Pentax KP comes with a 5-axis shake reduction system. Essentially, you’ll never have to worry about blurring photos ever again. With the pixel shift resolution technology, the camera uses the shake reduction system to move the image sensor in single pixel increments. It then captures 4 different images that are combined into a single Hi-Res image. 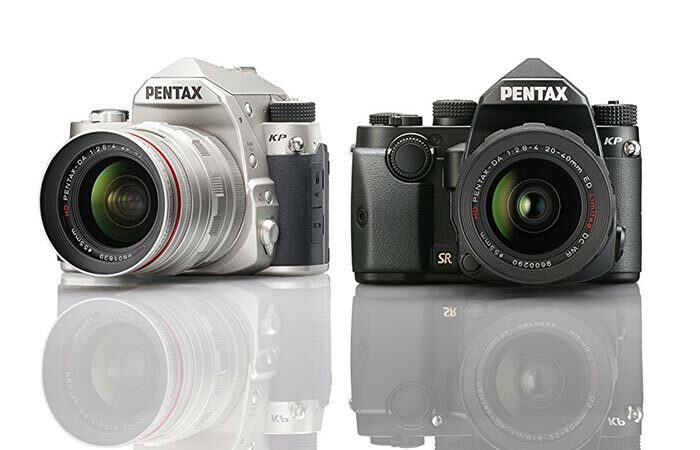 The Pentax KP will be available in both grey and black color options. The Pentax KP also comes with a 1/6000 high-speed mechanical shutter, and a 1/24000 electronic shutter. It also features an anti-aliasing filter and a multi-angle 3” LCD monitor. Furthermore, the Pentax is dustproof, weather-resistant, can function in -10 degrees centigrade and comes with built-in WiFi. It can also capture video in 1080 pixels. The Pentax KP measures in at 3.97 x 2.99 x 5.18 inches and weighs 1.54 pounds.